Congratulations to Luigi Bosca for winning a Silver at the AWA 2014 (Argentinean Wine Awards) for their Malbec Seleccion Vistalba. This is a local competition that brings international judges and is gaining more and more recognition every year. Steven Spurrier was among the judges in 2014. 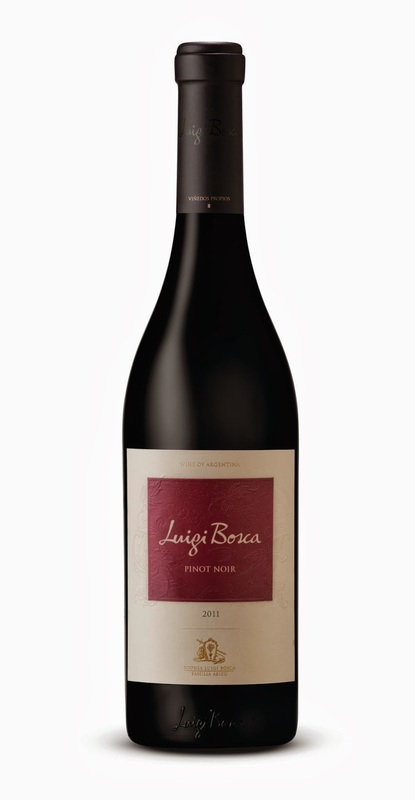 Luigi Bosca also won a Silver medal at The Drinks Business Pinot Noir Masters 2014 for their Grand Pinot Noir 2012. 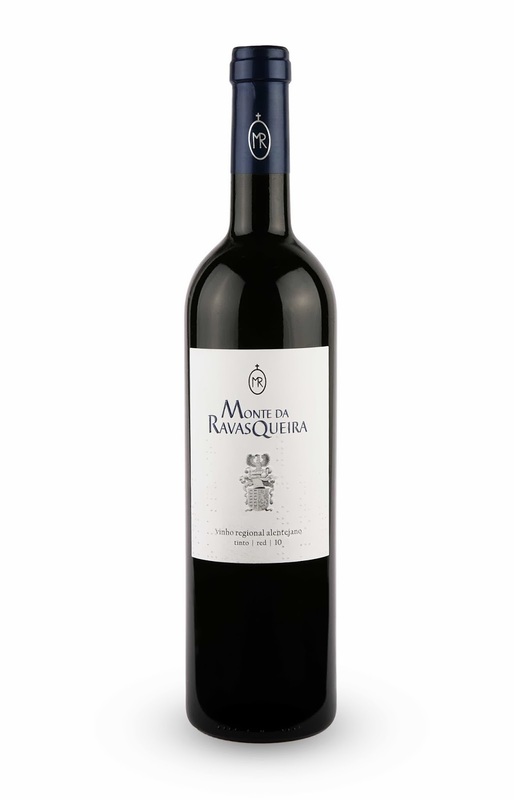 Monte da Ravasquiera has picked up a Gold Medal at The China Wine and Spirit Awards for their Tinto 2012, whilst their Vinha das Romas 2011 was voted a top 10 wine in Portugal's edition of Essencia Do Vinho. 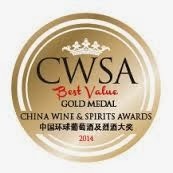 New to our list this year, Alex Cady's Cheninsolite 2012 was awarded a GOLD medal last week at the Concours Général de Paris. Stock is very limited so snap these up while you can! 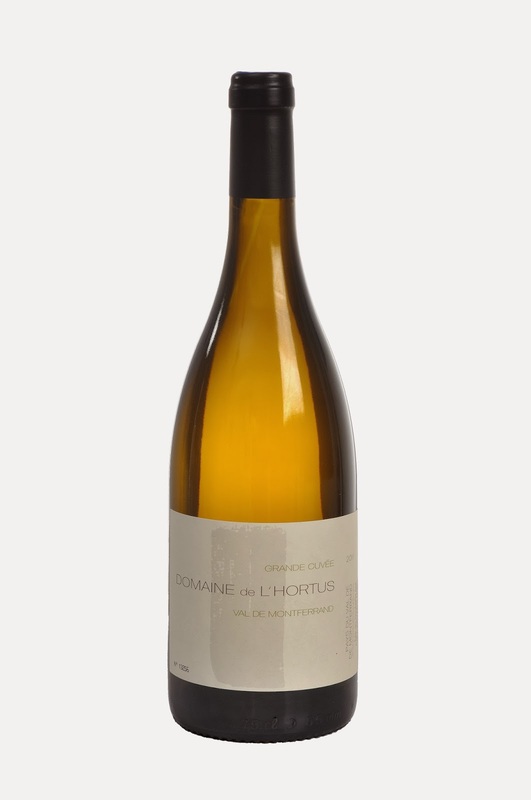 Domaine de l’Hortus « Grande Cuvée » blanc 2012: Rating 93. 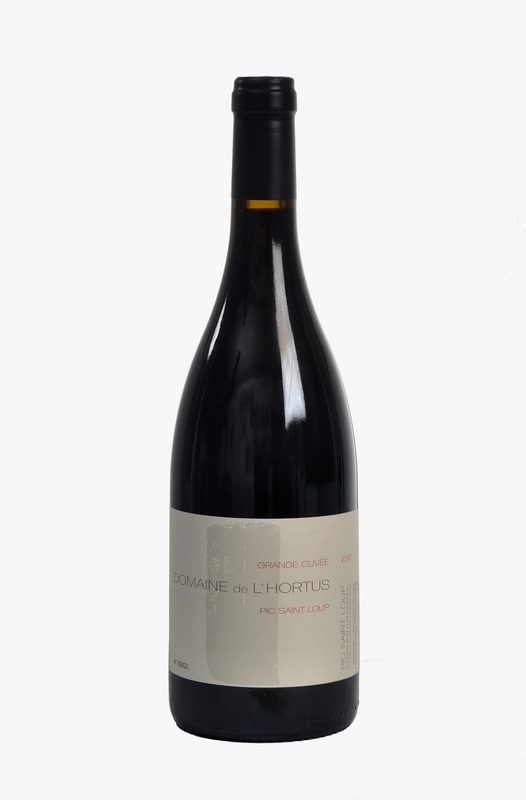 Domaine de l’Hortus “Grande Cuvée » rouge 2011: Rating 92. 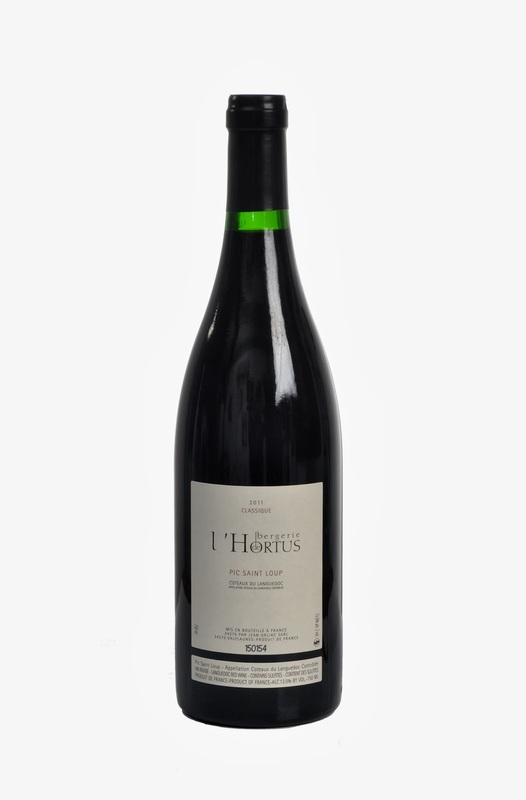 Bergerie de l’Hortus rouge 2012: Rating 90. 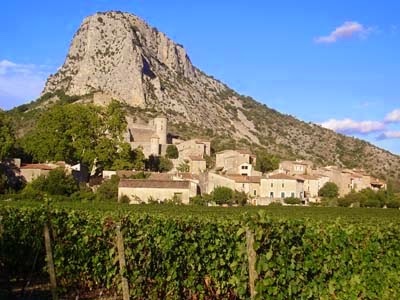 “It over delivers and it’s reminiscent of a Cote-Rotie with its white pepper, olive, underbrush, blackberry and even hints of bacon fat on the nose. 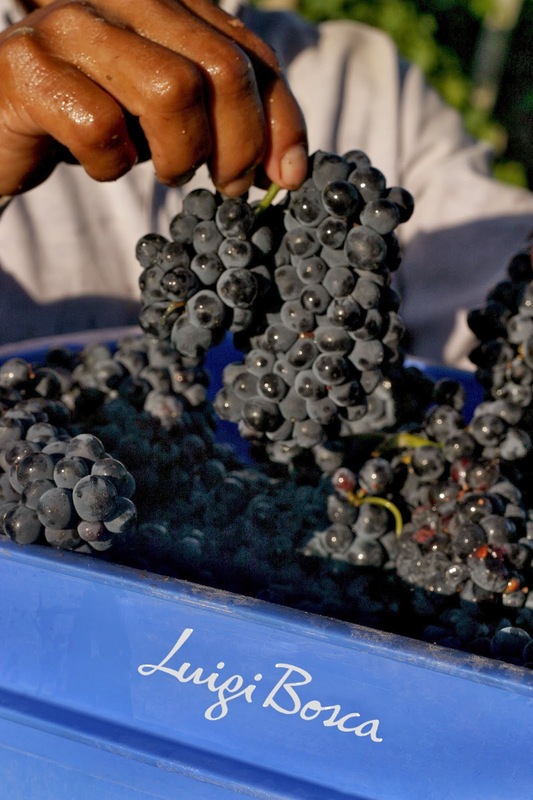 Medium bodied elegant and beautifully seamless and silky, with fine tannin and good acidity, it should be enjoyed over the coming 3-5 years.